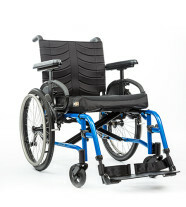 Wheelchairs help you move from place to place independently and also reduces the strain on caregivers. 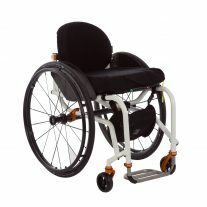 Wheelchairs also improve the confidence and security of users. 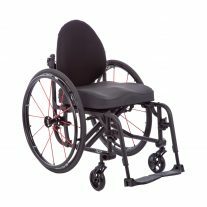 Unfortunately recent studies also show that more than 90% of wheelchair users complain of seat discomfort or pain. 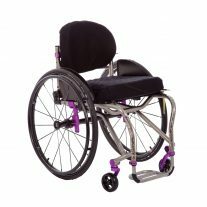 At Macdonald’s Home Health Care we are proud to have the best brands of wheelchairs available along with experienced staff to help you choose the right-fitting wheelchair. Our brands include: Helio, Quickie, PDG, Ki, TiLite and more. 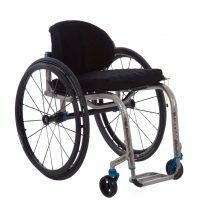 We offer all types of wheelchairs, from ultralight, folding chairs, reclining chairs, bariatric wheelchairs and power wheelchairs. 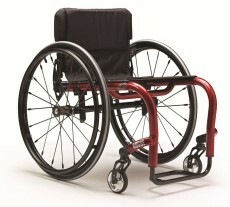 We also have wheelchairs for rental, such as the Pride Stylus, starting at $95 a month. Read more about our rent-to-own program, where customers can try out equipment as rentals, then use what they’ve paid in rentals towards a purchase if they like the product! Join us online or on-site for April’s Amazing Tilt-in-Space Party!! Join our tilt-in-space webinar or join us for lunch at our on-site viewing party! 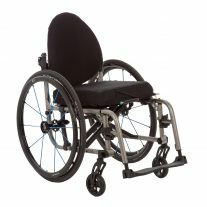 The Quickie QX is a durable, low maintenance wheelchair frame that is perfect for the person looking for simplicity, longevity, and Quickie's most popular options! 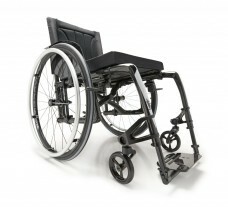 Motion Composites believes in empowering wheelchair users. How? 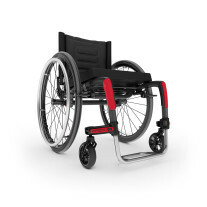 By giving them the fit, freedom and mobility that’s rewriting the book on what’s possible.